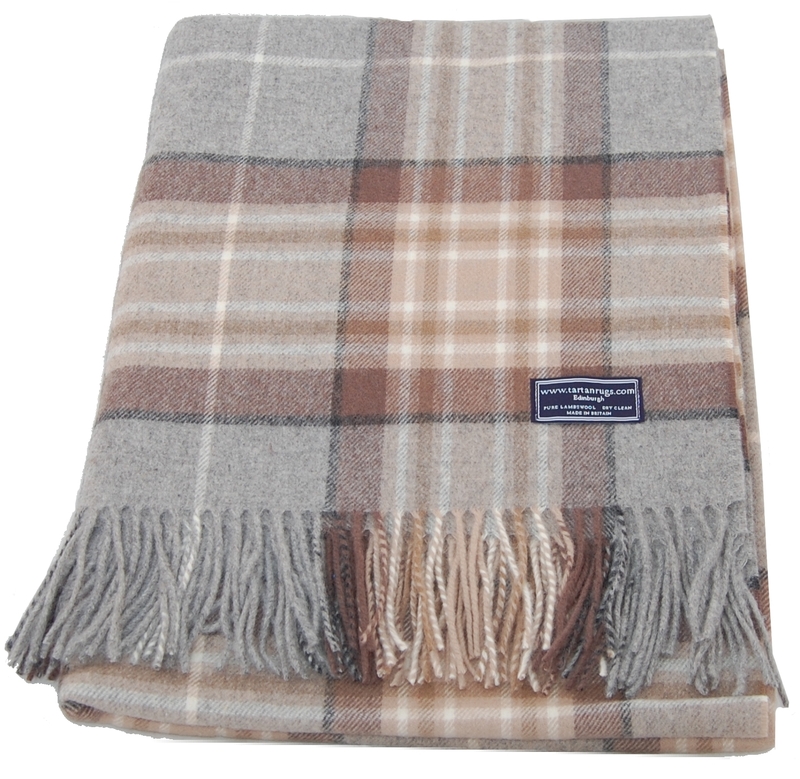 This Lambswool Throw is much softer than our standard Wool Rugs and, although lighter, is just as warm. 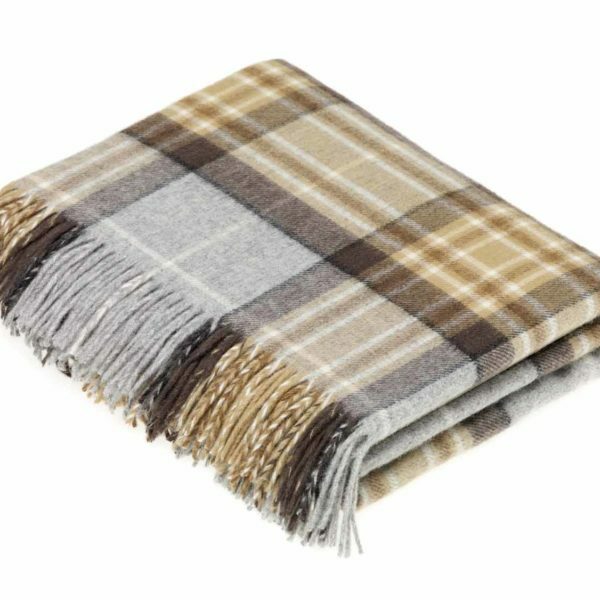 The Lambswool Rugs are suitable for lighter use on sofas and in Bedrooms. 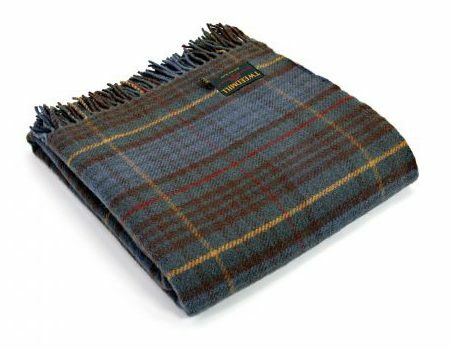 A 100% Lambswool Throw / Blanket in the Antique Mackellar Tartan. 54in x 72in or 137 x 183 cms. The rug weighs 1.5lbs or 700g. Made in Great Britain. 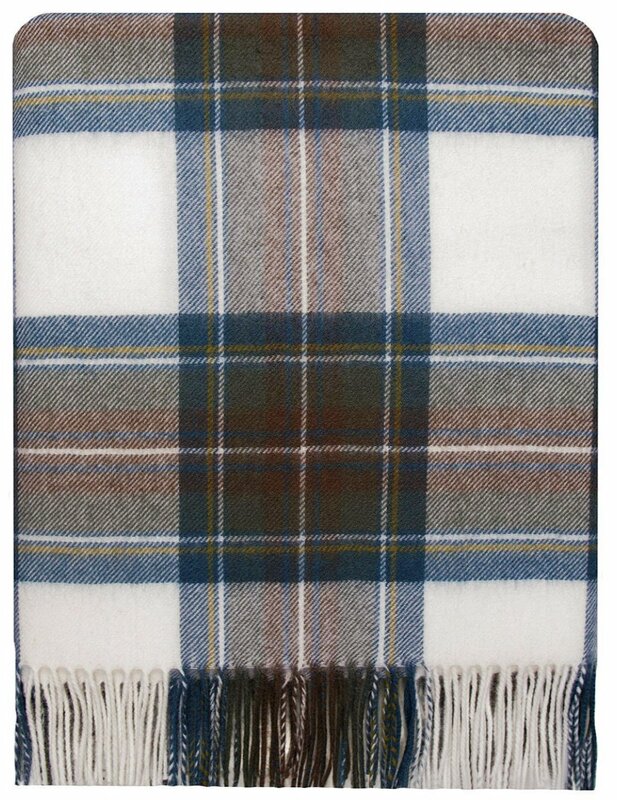 Machine washable only on a cool or wool wash.
Additional stock available in 5 days.